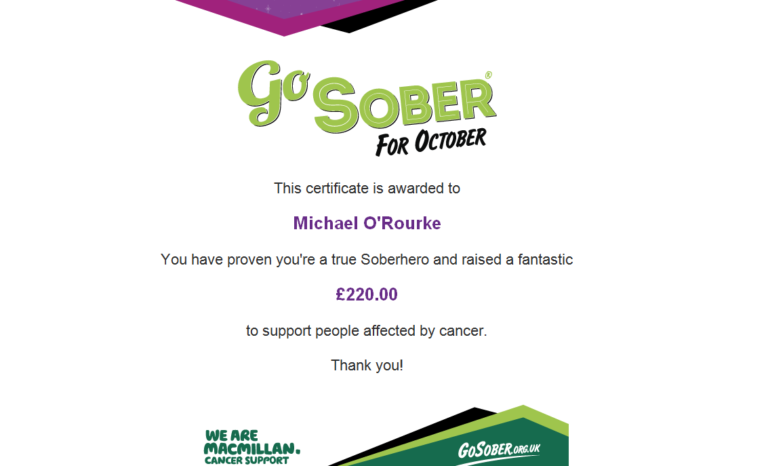 DMP’s Mike O’Rourke took part in October’s fund raising event Macmillan's “Go Sober for October” where he abstained from alcohol for the whole month. 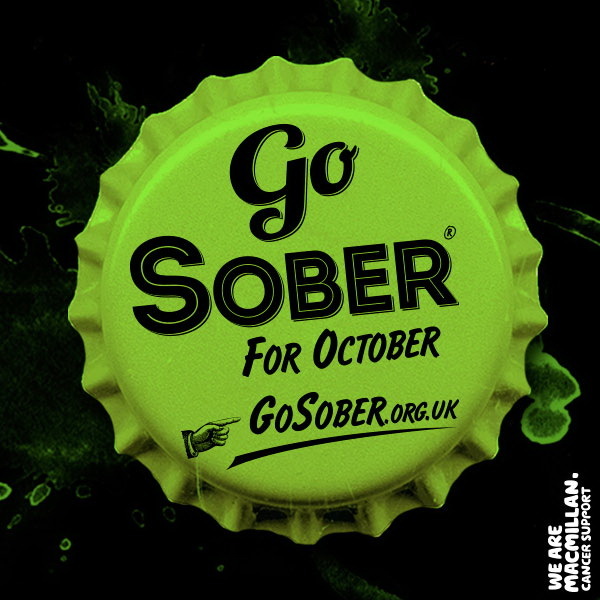 Mike took part in "Go Sober for October" to raise money for Macmillan Cancer Support. 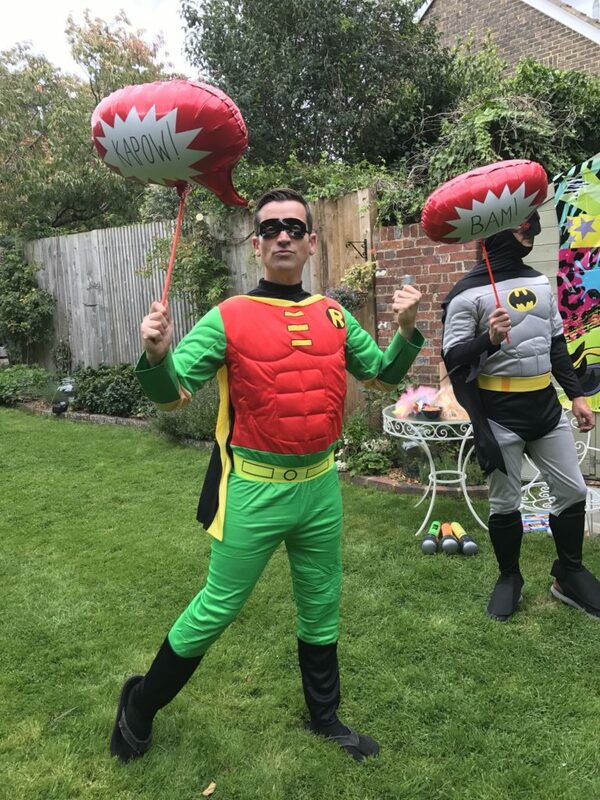 Overall Mike raised an amazing £220 to support people affected by cancer and proved here was a true 'Soberhero'. £210 could pay for a nurse for a day, helping people receive essential medical, practical and emotional support. Well done to Mike for such an amazing achievement. Mike achieved his Soberhero badge through drinking lots of water and with lots of will power! You can see Mike's progress here.